Building a practice becomes difficult when the business becomes overly complex, when more and more “education” is required to sell care, and when patients have to do or put up with a lot of things they would prefer not to. 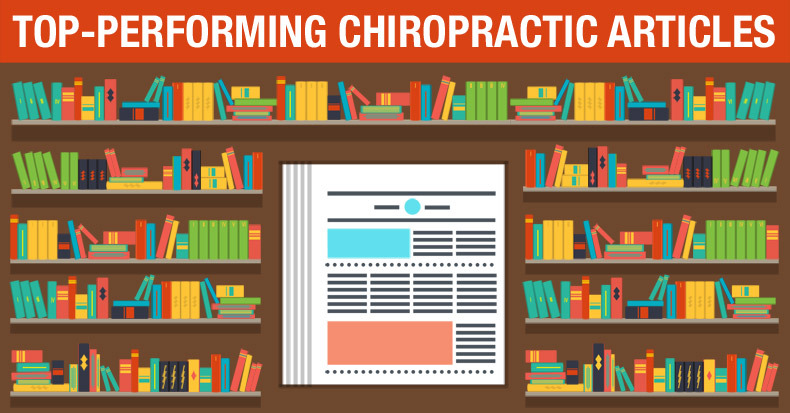 However, provided that your practice is ethical, simple, and congruent with what the market already wants, then to promote your practice, ChiroTrust’s marketing and support IS all you need. I watched a movie on Netflix last night called “Whatever Works”. The first 10 minutes are priceless. Check it out.